One of the reasons I stopped blogging was because I was always paranoid what other people thought, I guess some people think it's weird or just don't really get it - which can be annoying. But as I have got older I've realised you can't live your life worrying about what others think of you, life's too short. 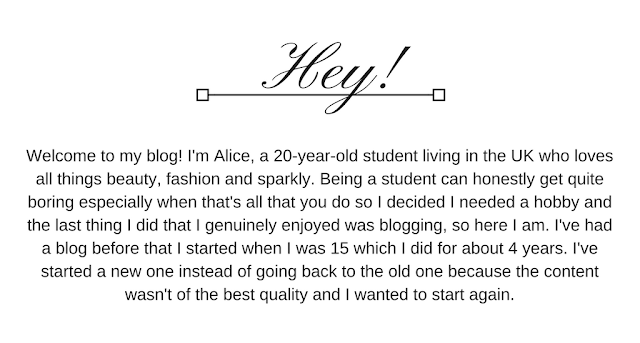 So, with that in mind, I'm blogging again. I hope you enjoy this blog as much I'm going to enjoy making it, I plan to post every Sunday. 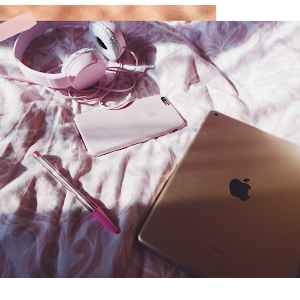 You can expect posts on beauty, fashion and other relevant things in my life. I also want to share my experiences and opinions. All my social links are at the bottom of the page (and in the bar at the top) if you would like to follow me on any of those. 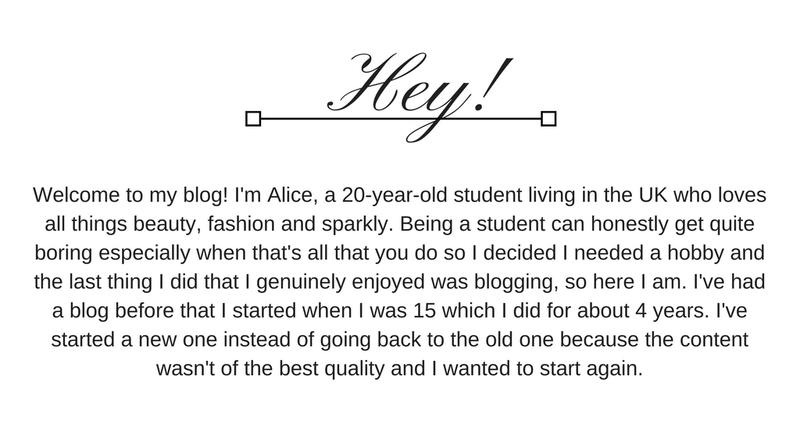 You can follow this blog via Bloglovin' or subscribe by email (Bottom of the page) and if you want to find out more about me you can visit my about page. If you enjoyed this post why not leave a comment and share it! 10 PEOPLE YOU NEED TO FOLLOW ON INSTAGRAM! Copyright © THE ALICE MAY EDIT. All rights reserved.